If you need some quite and natural place while having your holiday in Bali, you can visit to the eastern part of Bali, Karangasem Regency. This regency offer some quiet and peaceful places, one of them is Bias Tugel Beach. 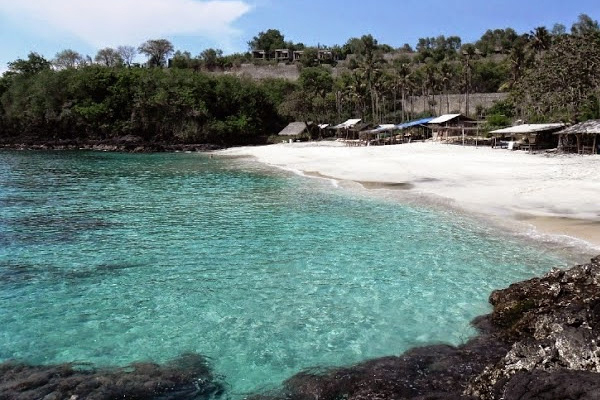 Bias Tugel Located in Padang Bai Village, Karangasem Regency or 57 km from I Gusti Ngurah Rai International Airport. Bias Tugel divided 2 words, Bias means sand and Tugel means clipped, so Bias Tugel means beach which sand clipped. 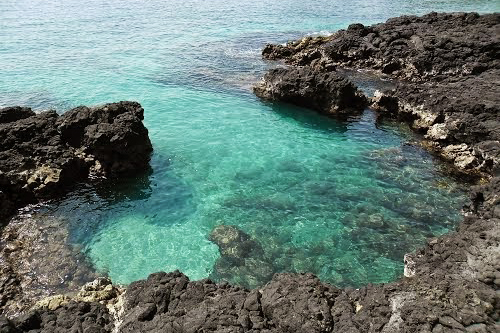 This name is given to this beach because the coast is flanked by big coral. The local people usually call this with Padang Bai Beach. If you want to visit this beach you must go to Padang Bai Harbor, and walk around 500 meter from the harbor. You must walk down footpath relatively steep and rocky. It will take too much energy, but the panorama will pay all you energy. A stretch of white sandy beach with clear blue sea water will make you life like in heaven.Majority of visitors come to this beach for snorkeling and surfing. This beach has big wave and has awesome under sea life. 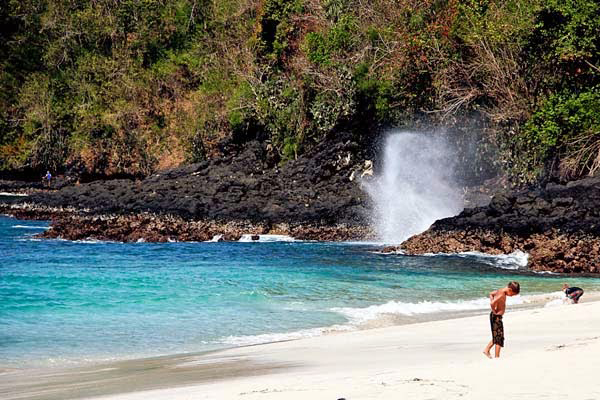 Beside of that, this beach offers the water blow which is similar like water blow in Nusa Dua . It is recommended place to visit in Paradise Island when you get holiday, where you just book your trip through a reliable travel agency. I believe your trip will be awesome and unforgettable experience. 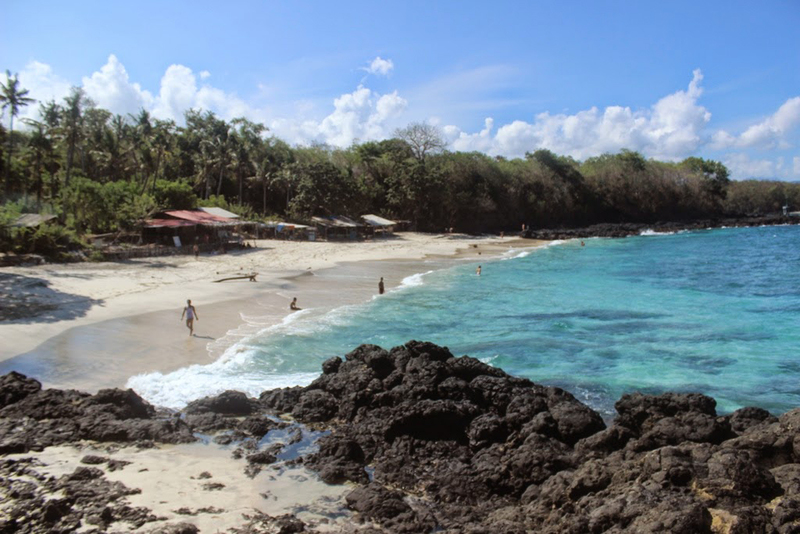 This entry was posted in Places and tagged awesome beach, bali, bias tugel, padang bai. Bookmark the permalink.